Magical experiences throughout one of Canada's most unique places to stay, see and taste. All our luxury Newfoundland vacations are designed by a 100% Real Newfoundlander. We will happily book your flights to Newfoundland whether you want a first class experience or we can charter your own jet in a jiffy. Get access to our curated selection of hotel suites and private luxury condos that let you stay and play like a local. Experience Newfoundland at its finest. Whether you want to visit Fogo Island, take in an iceberg tour or get Screeched in we've got you covered. Experience the best Newoundland has to offer. 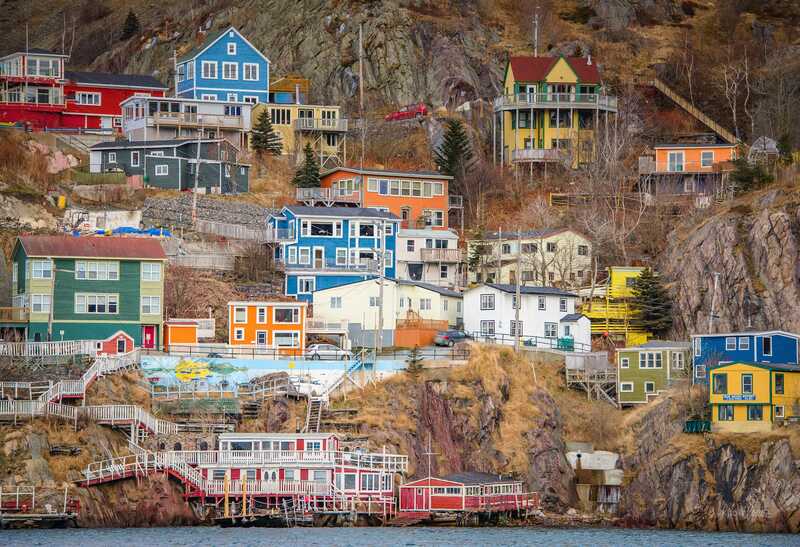 Experience Newfoundland's people, the food and the endless amount of jaw-dropping scenery at just about every turn. This is a magical place to be. There’s absolutely no way in heck you can turn down the chance to see these Icebergs up close and personal.This is just one of the amazing experiences that await you in Newfoundland. No luxury Newfoundland & Labrador vacation is complete without an iceberg tour. We are honored to have our very own Newfoundlander here at Butiq Escapes and all knowledge and secret spot tips come from a local. We are a luxury Newfoundland travel agency that wants to share this part of the map with the world. Each escape is tailored to your interests and Christine just makes sure you’re getting an authentic trip.Contact her today to start planning your luxury Newfoundland vacation. The Fogo Island Inn is not only one of the most unique luxury hotels in the country, but the world. There is no experience like it out there and we want to send you here in style. Contact us today about a vacation to Fogo Island and get away from it all. If you’re interested in knowing more about our luxury Newfoundland travel vacations leave us your number or email and we’ll get back to you.